Are you looking for a more reliable way to control who can access your business premises? Sonic Security UK Ltd provide high specification access control systems. They use key cards or fobs, and give you complete control over who can access which parts of your buildings, and at which times. Access control is a great security system, especially when you need to monitor or control access to potentially hazardous areas, for example in a factory. It can also provide benefits for your HR team. 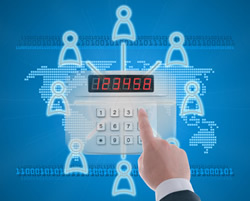 Our bespoke software can show you exactly when your employees arrive and leave. Are your security barriers enough to stop a determined attack, or could they be driven through? 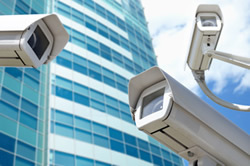 When criminals see CCTV cameras monitoring the barriers, it can change the way they act.